The 2019 whisky season has officially started: Whisky Live London kicks off today and last night saw the announcement of the winners of the World Whiskies Awards 2019. While we’ve known who won medals for a couple of months, last night’s dinner and ceremony was all about calling out the best of the best – the whiskies that were top in their countries and categories. The top of the World Whiskies Awards tree is World’s Best Single Malt. 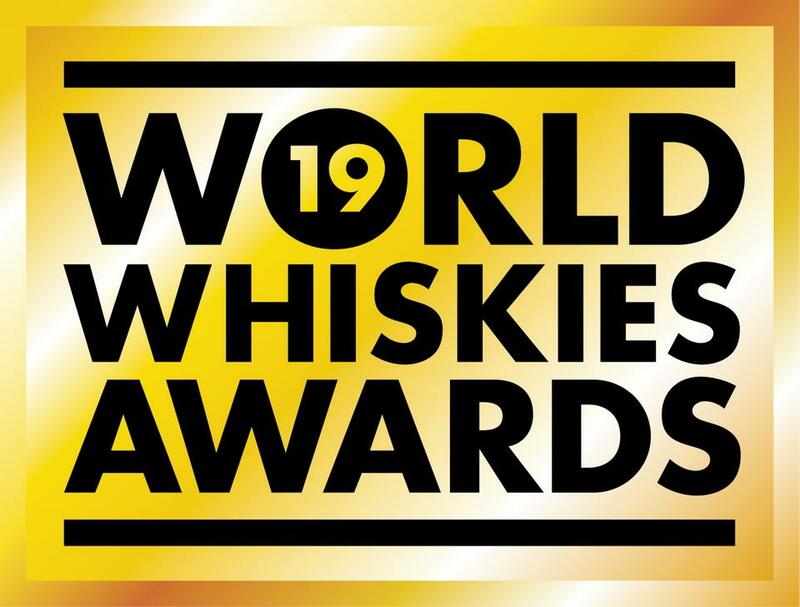 Unlike some whisky awards, the WWAs have been embracing the first W of their name since almost the very beginning, with the World’s Best Single Malt bouncing around the world, although Scotland and Japan have very much been the most popular countries. 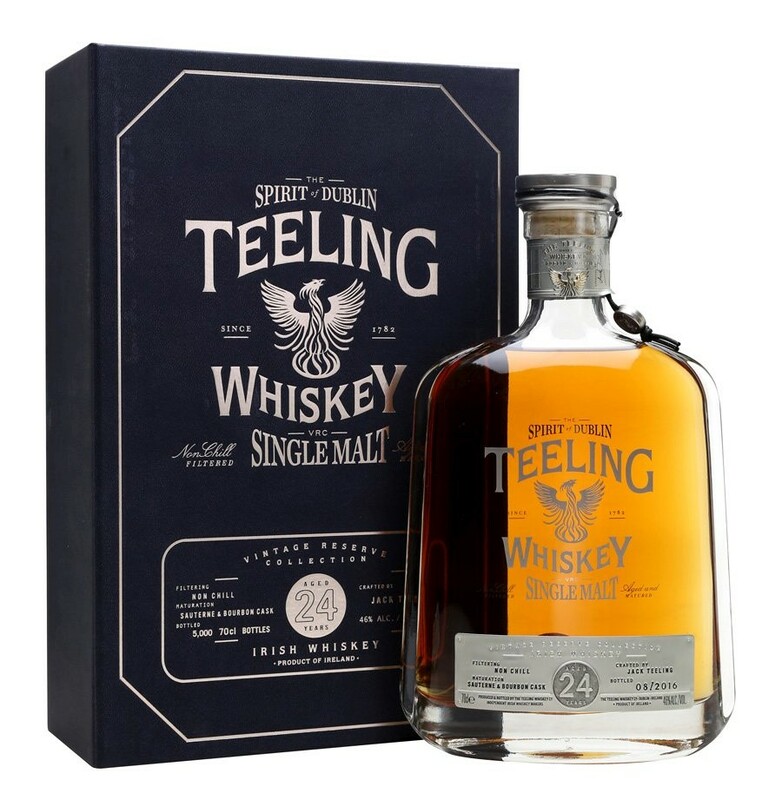 However, this year (if my memory serves) is the first where Ireland has picked up the award – congratulations go to Teeling 24 Year Old Vintage Reserve. 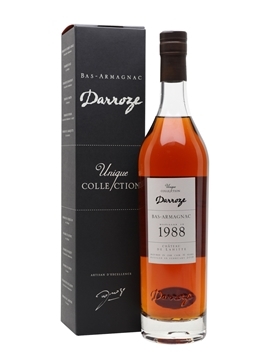 The Irish single malts of the first half of the 1990s have been wowing for the last couple of years. At the time, only Bushmills and Cooley were making single malt, and the general opinion is that most of the whiskey that has been appearing these days is from Bushmills, and the tasting notes for the Teeling 24 Year Old suggest it’s from the same pedigree. A worthy winner. While watching the awards being announced, a few more stood out as being interesting. World’s Best Rye – Stork Club Straight Rye: a German rye? 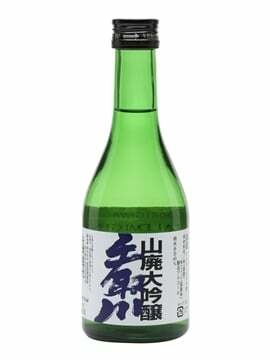 A relatively recent international release, this continues the WWA’s tradition of overturning traditional country stereotypes – Zuidam’s Millstone Dutch rye has picked up the award before, and last year an American whiskey was named Best Pot Still, despite few people realising that anyone else but Ireland was producing Pot Still whiskey. 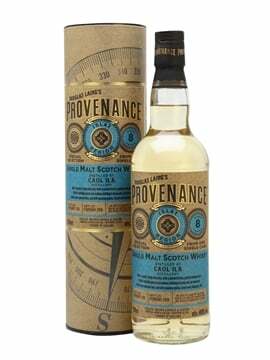 Best Scotch Lowlands – Ailsa Bay Sweet Smoke 1.2: Ailsa Bay may be a big distillery that produces huge amounts of malt for William Grant’s blended whiskies, but this award, and the rest of the praise heaped on both Sweet Smoke and the inaugural release, show that being big doesn’t stop you making great whisky. Best Egyptian – Devlin: another country to add to my list of whisky producers. Unsurprisingly, I’d not heard of Devlin’s whisky before the first round of the awards were announced, but it is now firmly on my to-find list. Best English – Cotswolds Founder’s Choice: a year and a bit after its first release and Cotswolds has already risen to the top of the increasingly big English whisky heap. 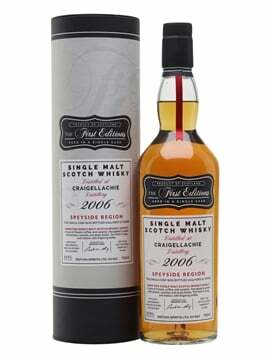 The Founder’s Reserve is an interesting whisky, showcasing the distillery’s STR casks – shaved, toasted and recharred wine casks, a type much-loved by the late Jim Swan, distilling consultant extraordinaire and creator of the Cotswolds style – a punchy type of cask that can overpower whisky when not managed correctly. As the award shows, despite the distillery’s relative youth, Cotswolds know how to make good whisky. 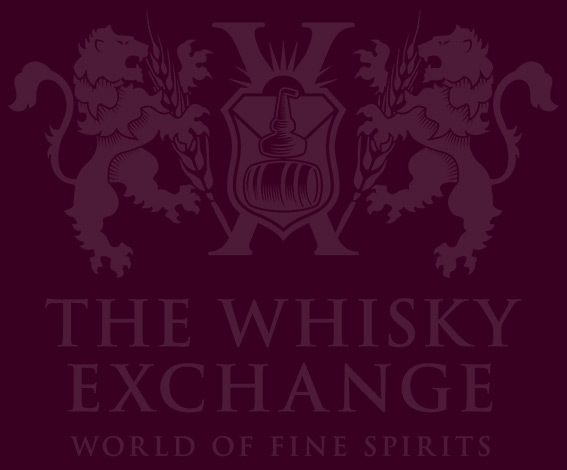 Find all of the medal winners on our World Whiskies Awards 2019 page.